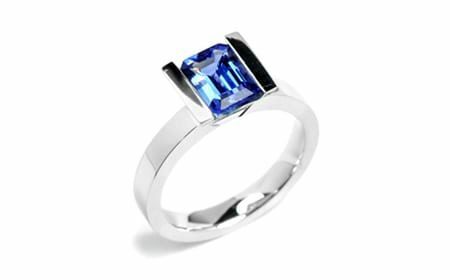 A gemstone which can often be mistaken for sapphire, this blue stone boasts a lighter and clearer appearance, due to a lower heat treatment than that of precious stones like rubies and sapphires. 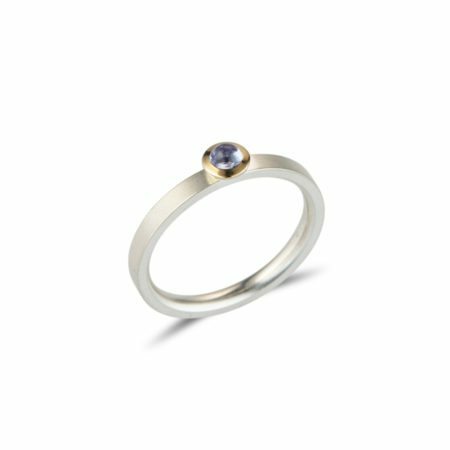 The name was given because the only known deposit of this stone is found in Tanzania, near the base of Mount Kilimanjaro - a fitting name to reflect this beautiful gem's limited origin. 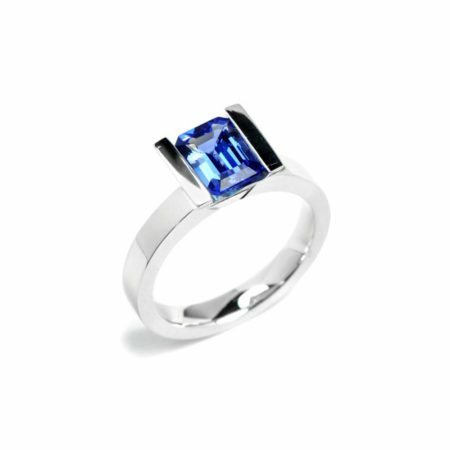 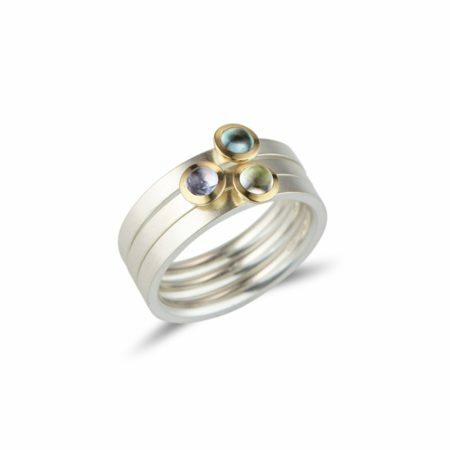 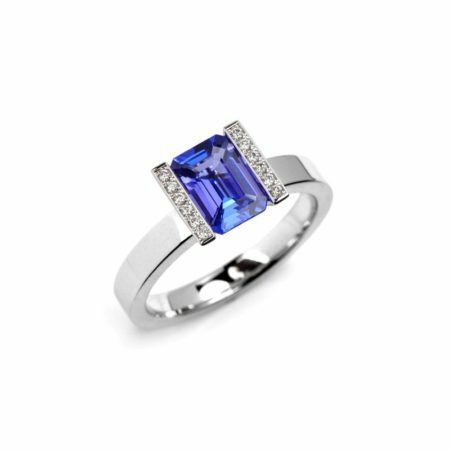 All stones have their own unique beauty, so our tanzanite rings are created with minimal designs to let the natural beauty of the stone do the talking.